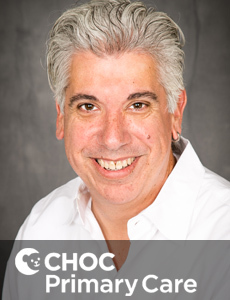 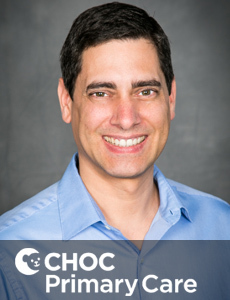 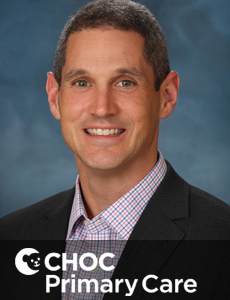 Dr. Jonathan Auth is a board certified pediatrician who treats kids and teens at CHOC Children's Hospital in Orange County. 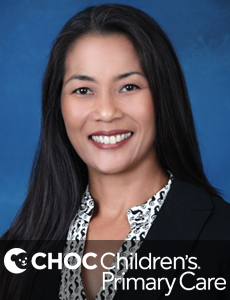 Dr. Rebecca Barros is a board certified pediatrician who treats kids and teens in Orange County. 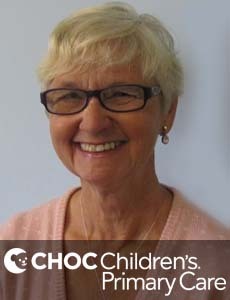 She has privileges at CHOC Children's in Orange. 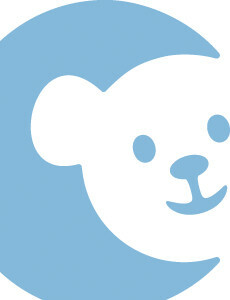 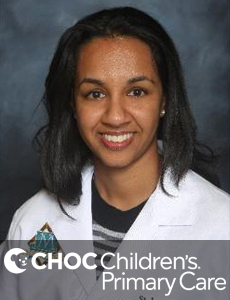 Dr. Brown specializes in pediatrics who treats kids and teens at Children's Hospital in Orange County. 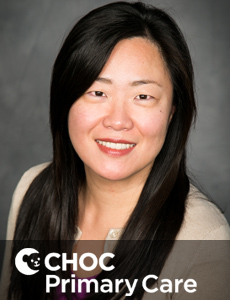 Dr. Chang is board certified in pediatrics who treats kids and teens in Orange County. 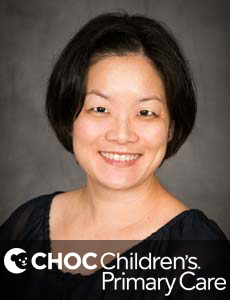 Dr. Cheng is board certified in pediatrics who treats kids and teens at Children's Hospital in Orange County. 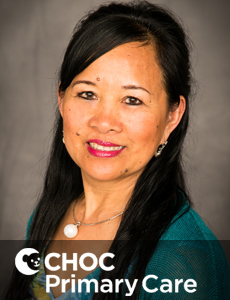 Dr. Choo is board certified in pediatrics who treats kids and teens at Children's Hospital in Orange County. 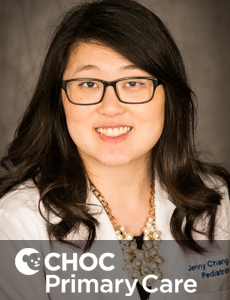 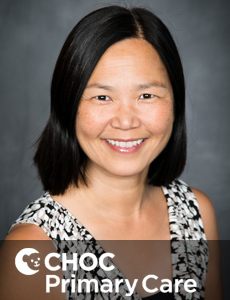 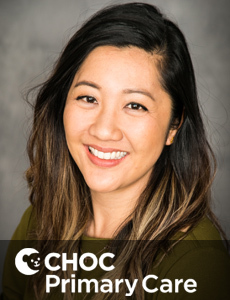 Dr. Belinda Dao is a board certified pediatrician who treats kids and teens at CHOC Children's Hospital in Orange County. 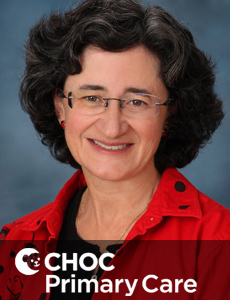 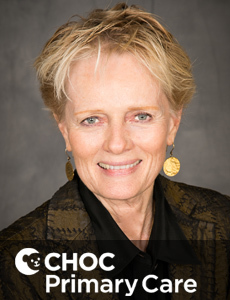 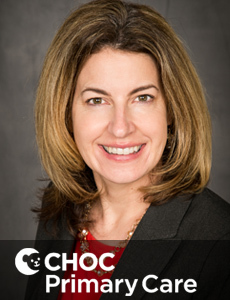 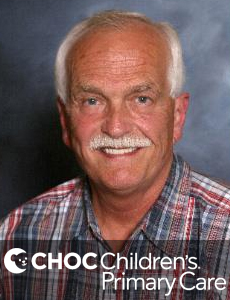 Dr. Douglas is board certified in pediatrics who treats kids and teens at CHOC Children's Hospital in Orange County. 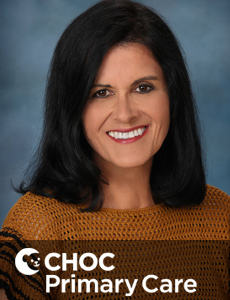 Susanna Duron is a nurse practitioner who specializes in pediatric medicine for infants, kids and teens at CHOC Children's in Orange County. 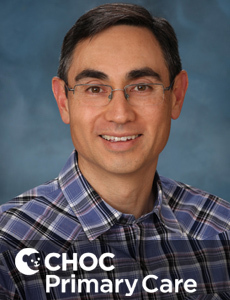 Dr. Dutt is board certified in pediatrics who treats kids and teens at CHOC Children's Hospital in Orange County.